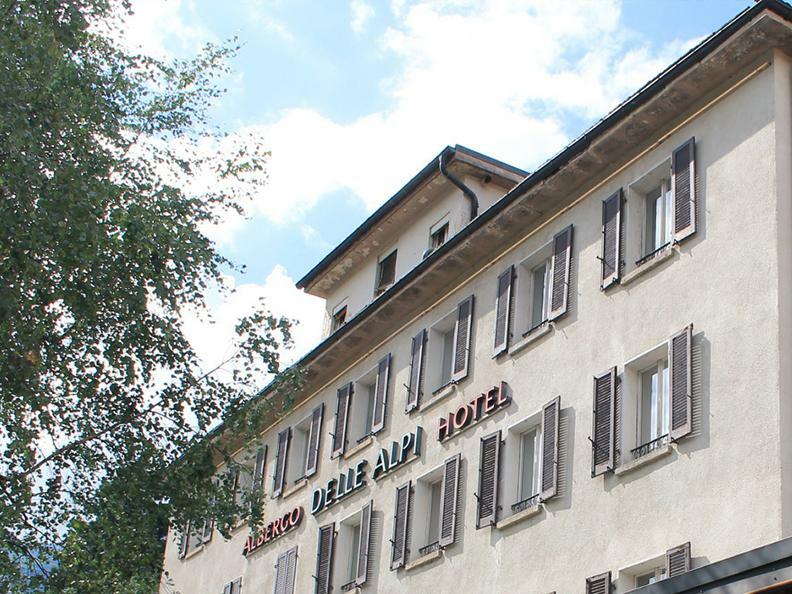 The Hotel des Alpes is a family-run hotel in Airolo. 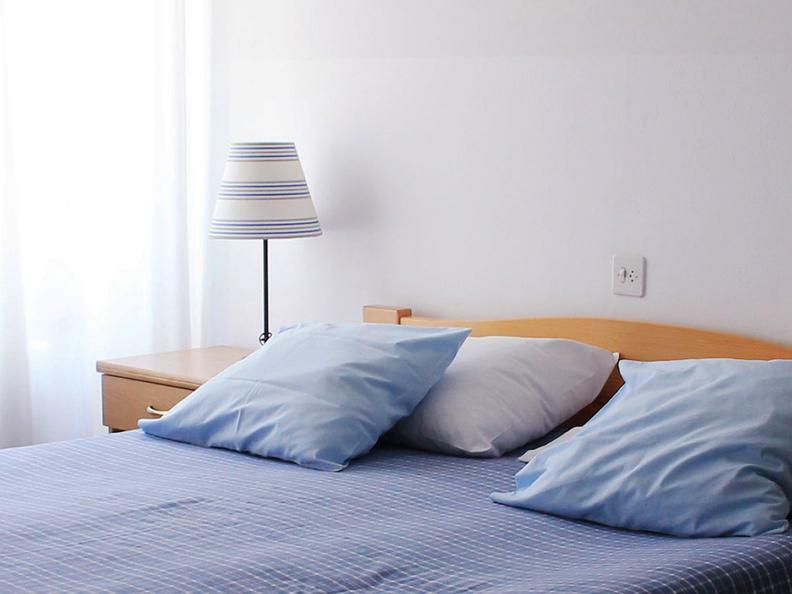 It offers basic accommodation and is located directly opposite the train station, making it easy to reach by public transport. 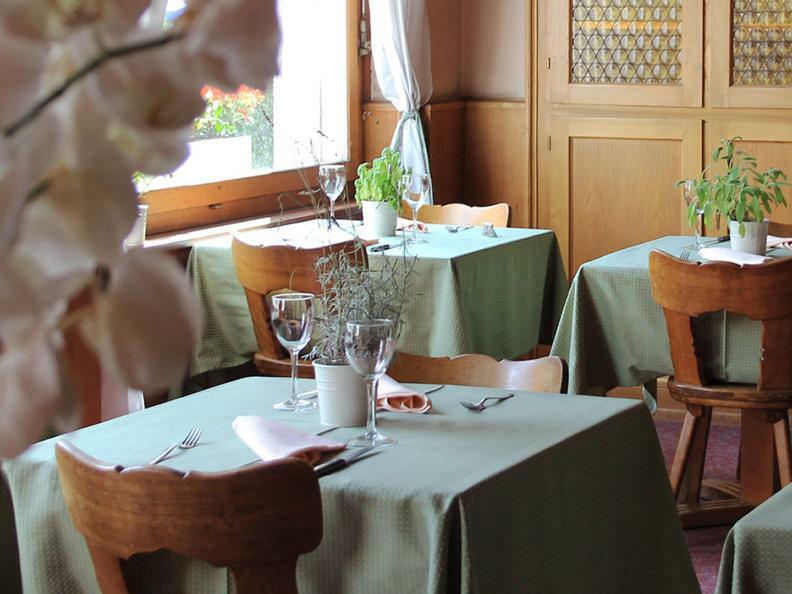 There is a restaurant and pizzeria with wood-fired oven and four dining areas with space for 110 seats. 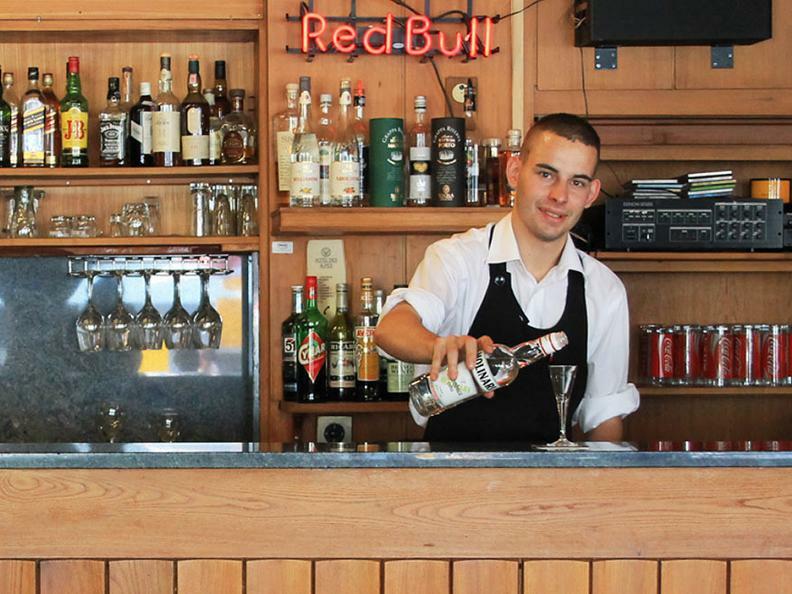 The Hotel is ideal for all kinds of customers: from solo travellers to groups of up to 60 people. There are 20 rooms over three floors, ranging from inexpensive rooms with shared bathrooms to family rooms with en suites. In summer, the spacious terrace has space for up to 50 people, making it the ideal place to plan excursions, days out in the mountains, or journeys through the Alpine passes. In winter guests can enjoy the ski slopes located a short distance from the hotel, with options for all skiing levels, from beginners to professionals.